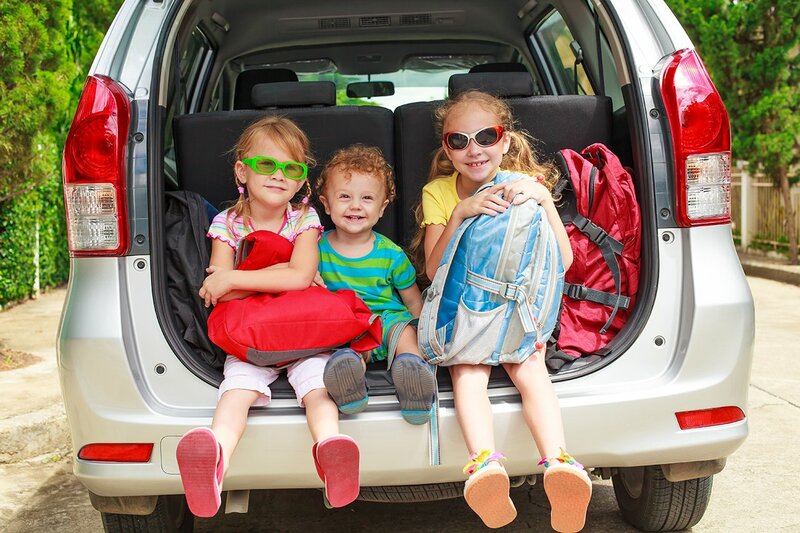 There is so much more to do and see for the Canada Day long weekend beyond the fireworks! 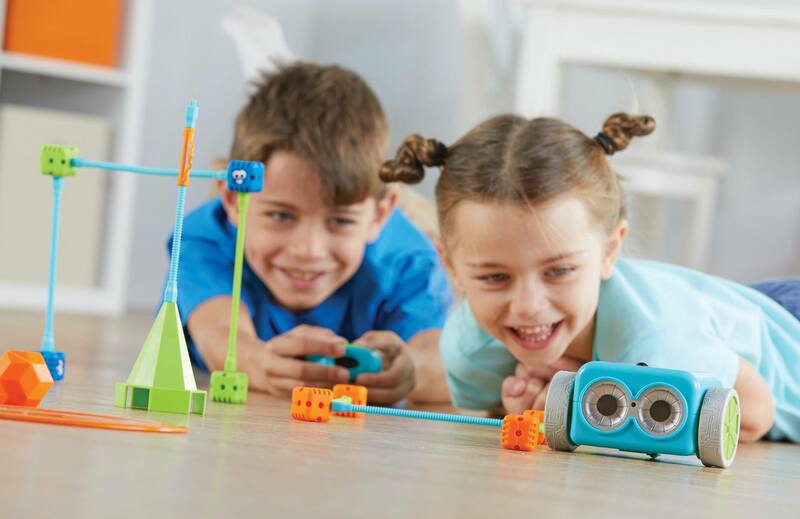 Read on for some fresh ideas that will keep your family busy and happy. Who doesn't love a good sidewalk chalk drawing session? Write a friendly message to the neighbors, draw a bunch of Canadian animals, or write out the lyrics to "O Canada". 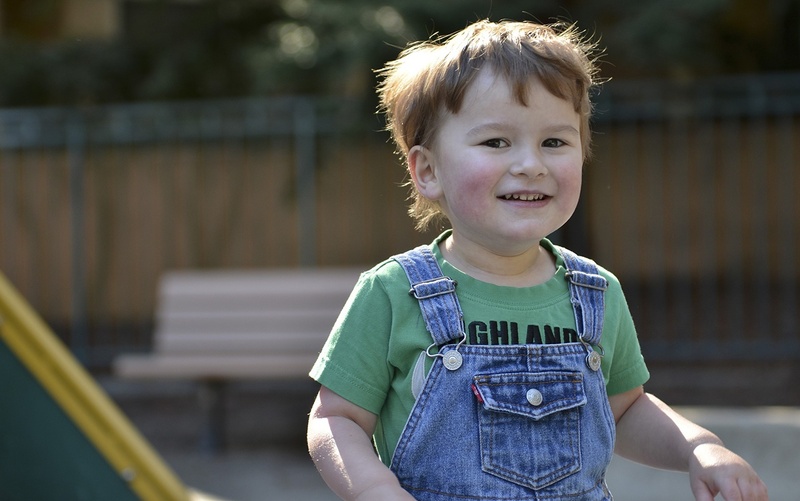 Take a picture and tag Scholar's Choice in it! 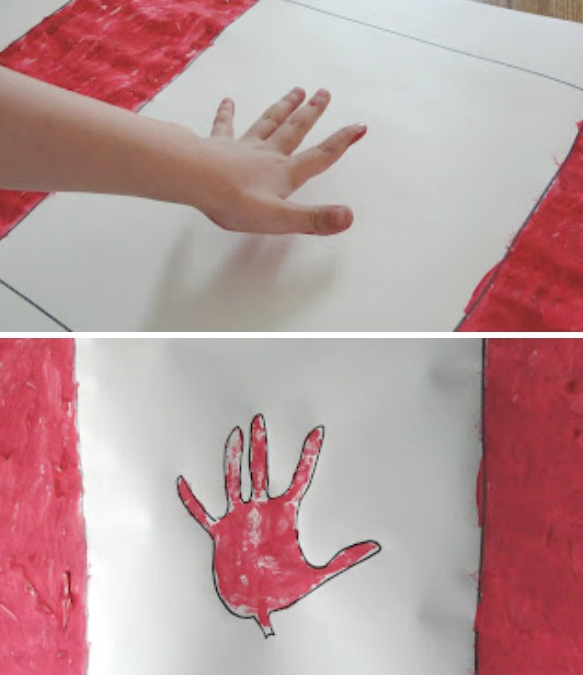 Pinterest has so many great Canada Day craft ideas. 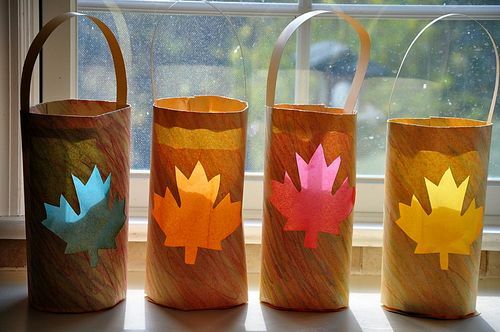 We love this maple leaf lantern idea from Valarie Budayr. You don't have to live in Toronto to check out a baseball game. There are minor league teams all over the country that would love some support, and many of them have events and promotions happening for Canada Day too! 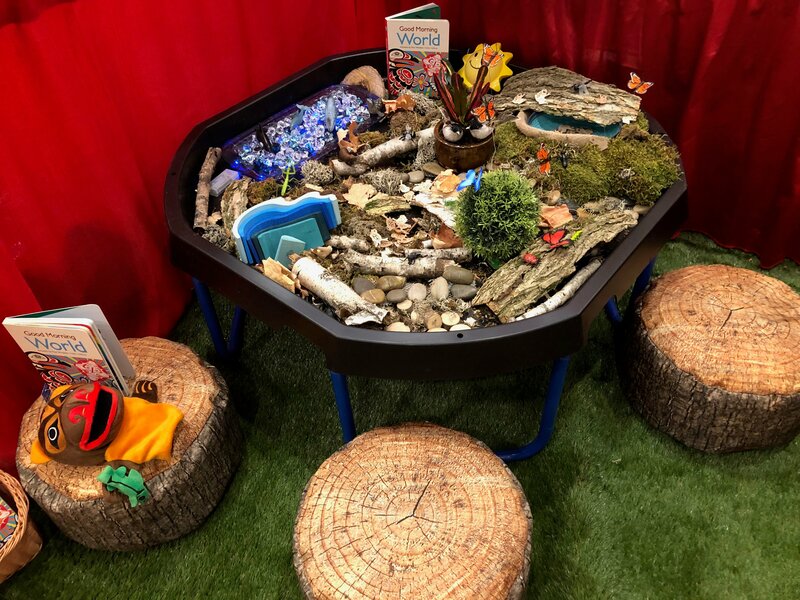 Scholar's Choice has many different Canada puzzles, from 48 piece floor puzzles to 1000 piece Canadian scenery puzzles like Niagara Falls, Maritime Souvenirs, or Ottawa Winterlude Festival. 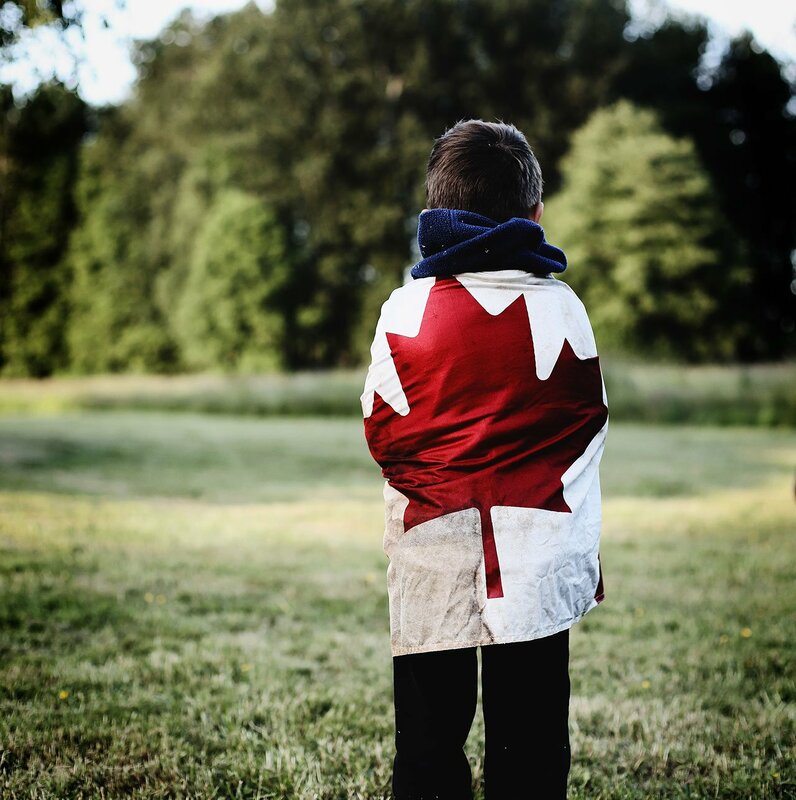 Sometimes we tend to celebrate holidays like Canada Day without explaining to children the meaning behind the celebration. Take your kids to a local museum that features Canadian history that you can speak candidly about. 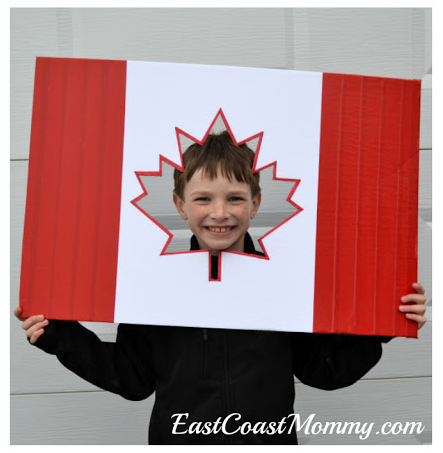 We love this cute idea from East Coast Mommy! This idea is so cute you will look forward to hanging your flag every year.